The May 18 U.S. Air Force air strike on a group of Syrian Army and Iranian-backed Iraqi militia forces in southeastern Syria has drawn attention to a normally overlooked part of the Syrian civil war and the fight against the Islamic State in Iraq and Syria (ISIS). 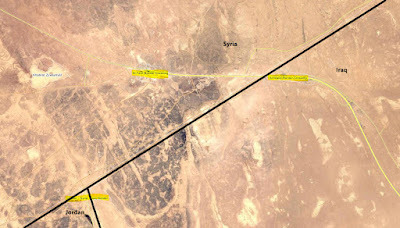 The attack took place on a section of the Damascus-Baghdad highway, or Syrian Highway 2, that traverses large desert areas where the countries of Syria, Iraq, and Jordan meet - commonly referred to as al-muthalath - the triangle. 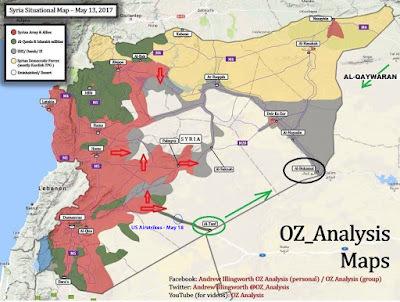 To help understand what is happening in southeast Syria, some background explanation might help. For the purposes of our discussion, the key geopolitical feature is the line on the map the constitutes the border between Syria and Iraq, and the major border crossing. 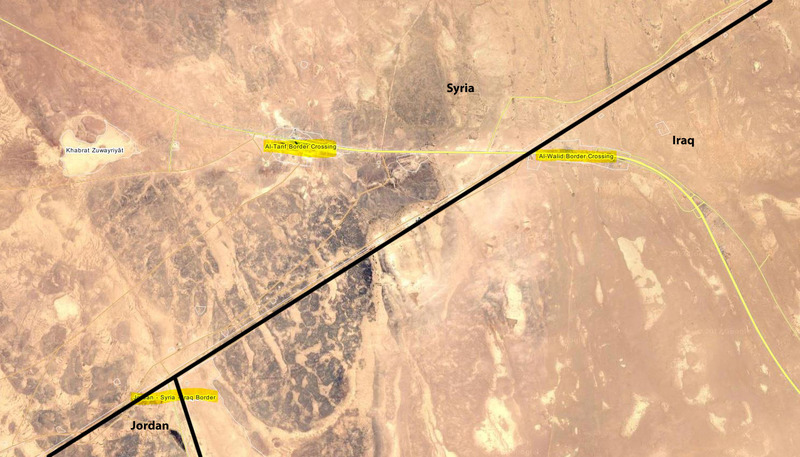 On the Syria side, it is the al-Tanf border crossing, and on the Iraqi side the al-Walid border crossing. In the past, the highway was a major transportation hub with hundreds of tractor-trailers crossing in both directions daily. As the Syrian civil war dragged on, the commercial traffic flow decreased, but the highway remained an important transfer route for the rotation of Iraqi Shi'a militias in and out of Syria. 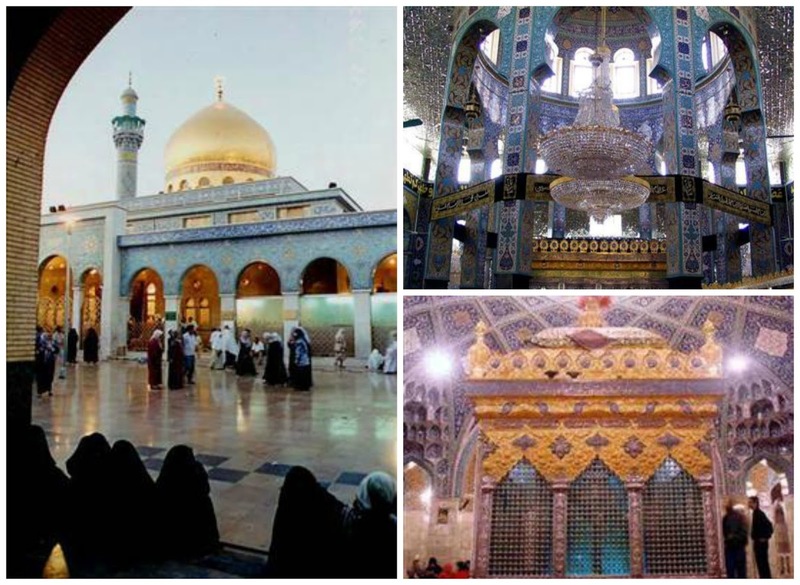 The Iraqi militias deployed to Syria at the request of Syrian President Bashar al-Asad's Iranian allies, initially to protect Shi'a shrines and holy places in Syria - like the shrine of Sayyidat Zaynab. 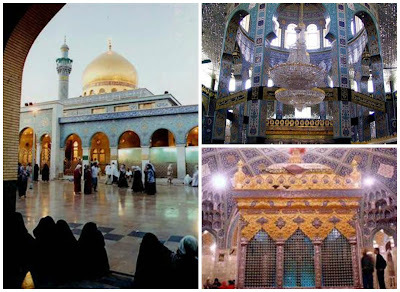 Zaynab was the granddaughter of Muhammad, the daughter of Imam ‘Ali (first [Shi'a] imam and fourth [Sunni] caliph) and sister of Imam Husayn. 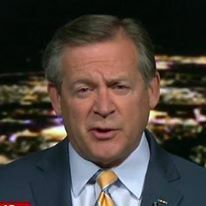 That role has since expanded to actual combat operations under the command of the Iranian Islamic Revolutionary Guard Corps (IRGC), without whose support - along with the IRGC proxy Lebanese Hizballah and Russian airpower - the Syrian Army would have collapsed years ago. With the changing situation in southern Syria, what was once firmly under the control of the regime changed. Opposition rebels, part of the Free Syrian Army (FSA), are now in control of the area in southeastern Syria in which the road lies. The Iranians would like to be able to use the Baghdad Highway to rotate the Iraqi Shi'a militias again. They are in the process of moving forces to the area in preparation for an offensive to re-establish regime control over the highway. It is this movement that puts the pro-regime forces in proximity with FSA units being trained by U.S. and UK forces in the al-Tanf area. The May 18 airstrikes were in response to what appears to be a probing action on the part of the militias. After failing to heed warning low altitude flyovers by U.S. aircraft, the units were engaged by the aircraft. Several vehicles were destroyed. The halt in the regime attack by Syrian Army forces and the militias on the FSA units in the area was only temporary. The regime has much more firepower than the FSA. The U.S.-led coalition is not tasked with providing air support to anti-regime rebels, and I do not envision a scenario in which that changes. 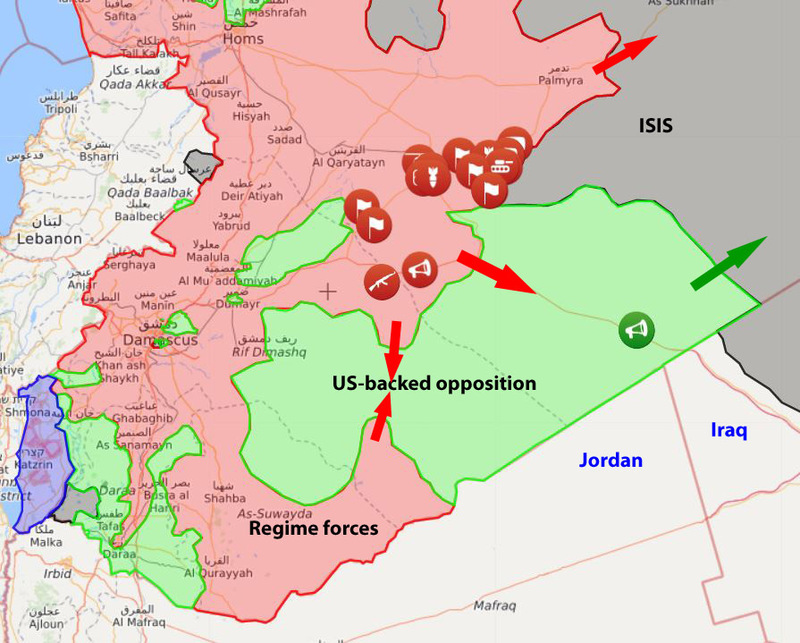 Regime forces, supported by Syrian and Russian airpower, will eventually overwhelm the lightly-equipped rebel forces. If the objective of the U.S. and UK-trained FSA units was to mount an attack on ISIS towards the northeast and the city of Al-Bukamal (green arrow), it is doubtful the operation can or will proceed. The regime has already begun an operation (lower two red arrows) to section the FSA pocket and besiege it - this is the normal Russian tactic we have seen the Syrians employ successfully in other areas of the country. They are also continuing their attack on the Baghdad highway, which if successful, will section the FSA pocket into thirds. The FSA units will defend themselves, but in the end, will have to either exfiltrate the area to other FSA-controlled areas, or surrender. Reportedly, the U.S. and UK trainers have been ordered to move back into Jordan or Iraq. This is the problem with not thoroughly assessing American policy on the ground in Syria, combined with a change in U.S. Administrations. The Obama Administration reluctantly provided limited support to the FSA to fight the regime. The Trump Administration is not committed to the removal of Syrian President Bashar al-Asad, and is focused on the fight against ISIS. I have repeatedly warned that the anti-regime FSA effort to remove the al-Asad regime is no longer tenable. With the introduction of first the Iranians (the IRGC, Army, Lebanese Hizballah, and Shi'a militias from Iraq and Afghanistan) in 2012, followed by the Russian expeditionary deployment in 2015, Bashar al-Asad now has little to fear. I urged the oppsition to seek the best political deal possible in Astana. (For more on al-Asad's situation, see my earlier article: Syrian political talks in Astana - why Bashar al-Asad has little to fear). It appears inevitable that the Syrian regime, backed by its sponsors, will secure the Baghdad road to the Iraqi border and force the FSA units to leave or surrender. In the past, the two sides have been able to arrange safe passage for the rebels to another FSA enclave - perhaps that will happen here. 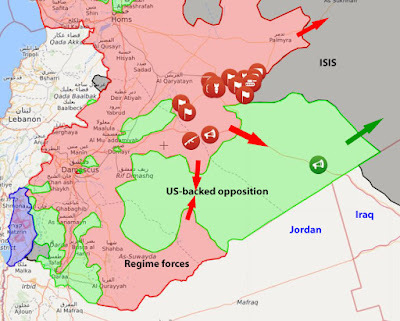 The fight will then turn to ISIS-controlled al-Raqqah and the Euphrates valley. At that point, we may see coordinated action between the regime and the Syrian Democratic Front (SDF), a Kurdish-Arab joint group fighting ISIS. The regime is backed by the Russians, and the SDF by the United States. Neither of the two groups are committed to the destruction of the other. That leaves one group out in the cold - the FSA. What does this all mean for the future of Syria? My next article will deal with the potential resolution to the six year old civil war.